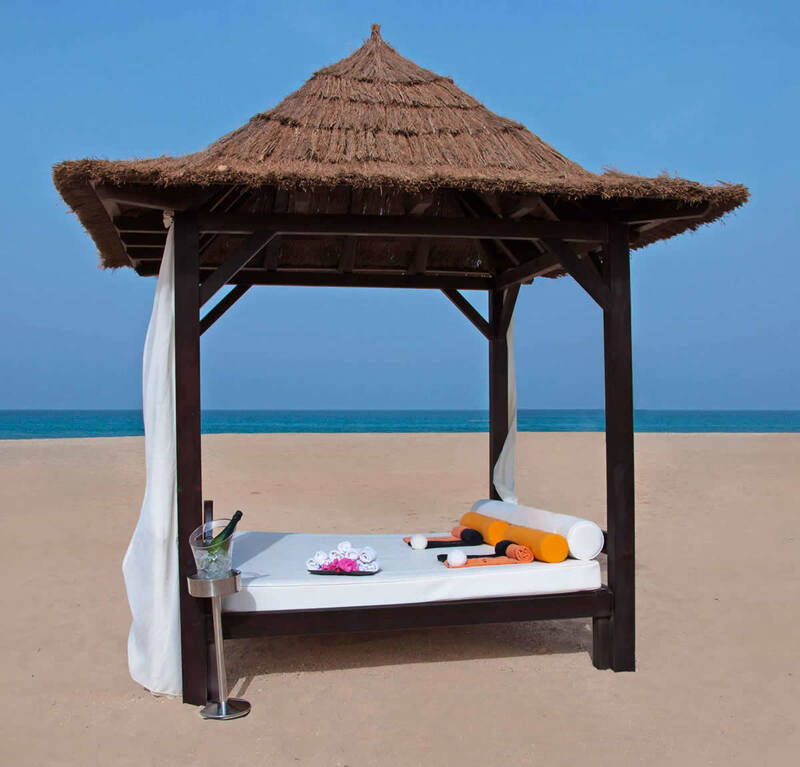 We have a range of Balinese beds located across the resort, beside the main pool and on the Beach. These are for available for added indulgence, total relaxation and perfect for a special occasion or simply as an added slice of luxury during your stay. 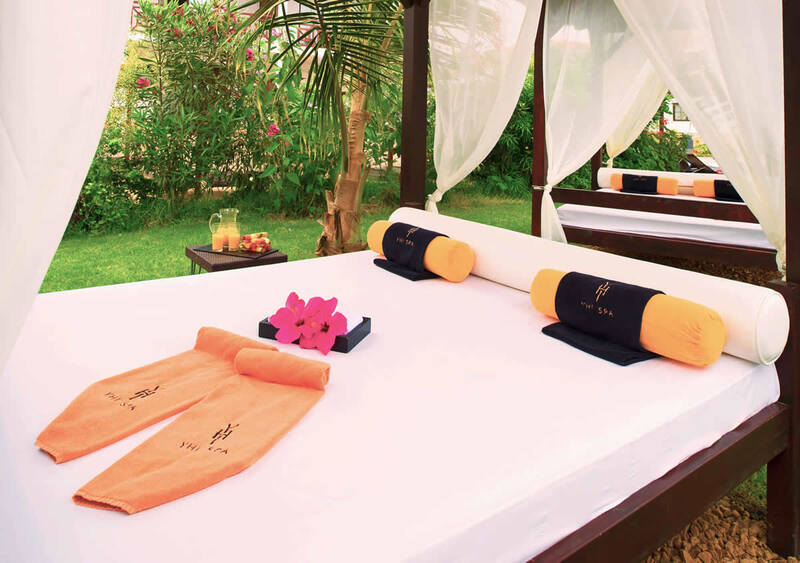 We have a Bali Bed Menu available for our guests with a range of options.